THIS IS THE BLACK BIRD YELLOW HEADED !! 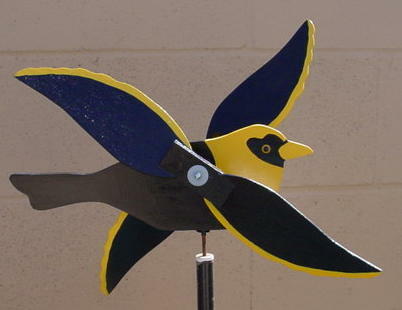 THE BLACK BIRD YELLOW HEADED HAS FLOWN OVER THE HILLS AND VALLEY TIMES SINCE SEPTEMBER 24 2004! !